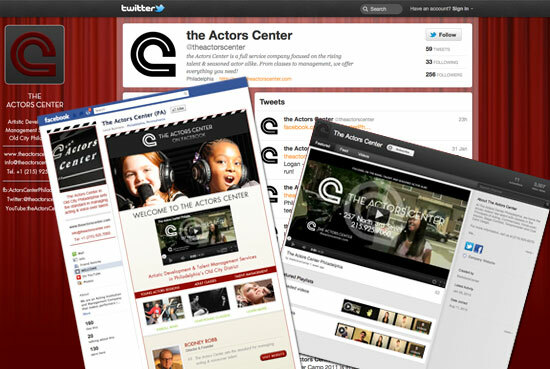 Contact Designers launches website for The Actors Center. Artistic Development & Talent Management Services in Old City Philadelphia. 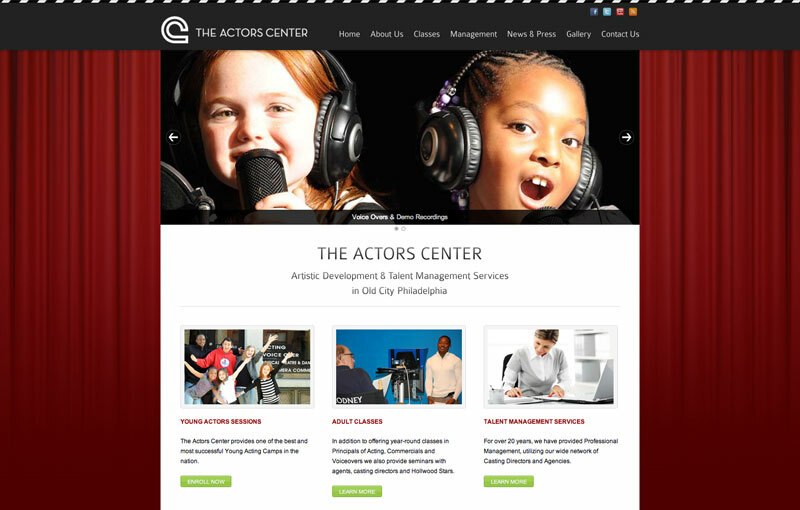 For Over 20 Years The Actors Center has provided professional management, Adult and Children’s classes and boasts one of the best and most successful Young Acting Camps in the nation.